NEW! 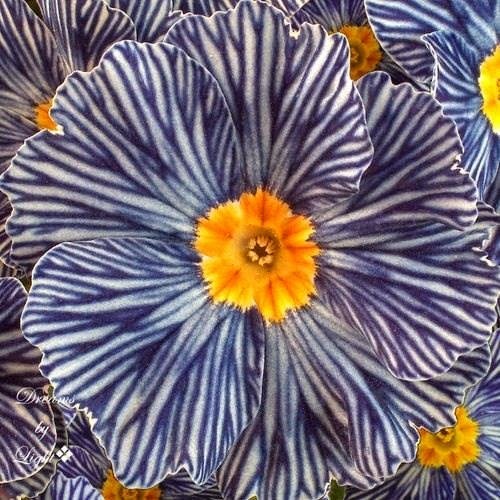 Spot this primrose and you won't be able to resist a second look — its light blue-and-white striped pattern is extraordinarily contrasted against a bright yellow heart. Upright habit is perfect for starring in the front row of borders, mixes or in a container all on its own.